Arriving a little later in the day than usual, it’s Fresh Goods Friday. But fear not, the goods are still fresh. And our fingers are burning, after such frantic typing efforts. Or maybe it’s chilblains. Yes, we’ve had winter. Or some of it. Was that it, or a taste of what’s yet to come? But now the war has lasted for nearly four years. Despite the best that has been done by everyone – the gallant fighting of the IT Suport and Development forces, the diligence and assiduity of our servants of the board, and the devoted service of our one hundred million Moderators – the war situation has developed not necessarily to STW’s advantage, while the general trends of the world have all turned against her interest. Moreover, the enemy has begun to employ a new and most cruel sarcasm, the power of which to do damage is, indeed, incalculable, taking the toll of many innocent lives. Should we continue to fight, not only would it result in an ultimate collapse and obliteration of the empire, but also it would lead to the total extinction of human civilization. The old classifieds shall be restored. The Giant Trance returns to 29in wheels for 2019. Brand new for 2019 is this big wheel version of the popular Trance full suspension platform. 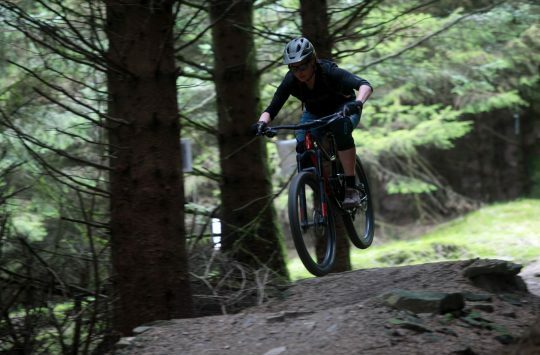 The Trance 29er gets a little less travel than the 27.5in version (130mm front and 115mm rear), but it comes with a rather tasty spec and geometry package that is winking and nudging towards the rowdier side of trail riding. 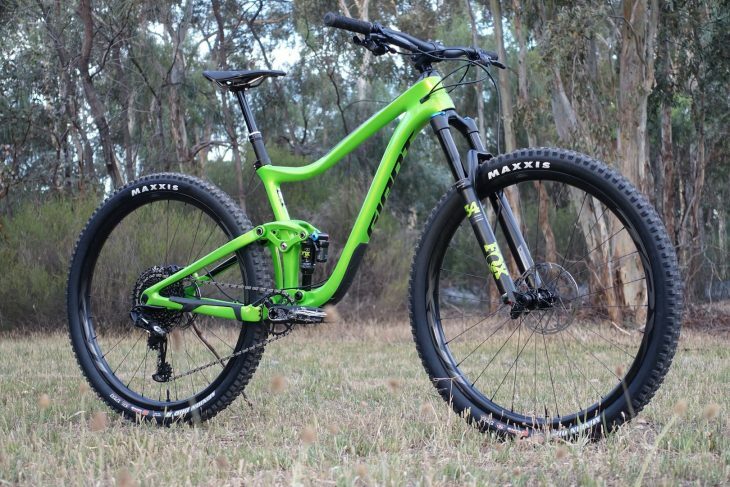 Wil’s got the Acid Grinch on test Down Under for the next few months, so stay tuned to our YouTube channel for some upcoming videos, and we’ll have a full review coming your way too. 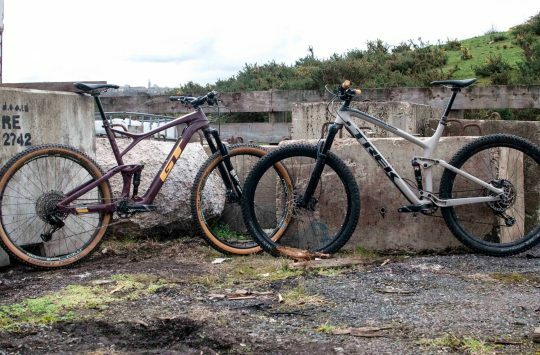 In the meantime, check out our article here to see what makes this bike special. 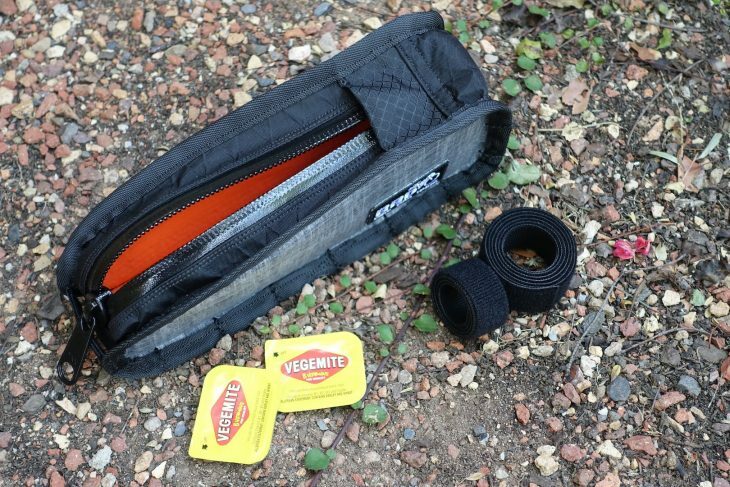 Made in Australia, this is the Top Tube Mini Garage from Bike Bag Dude. Bike Bag Dude is a small Australian company that specialises in producing custom frame bags for bikepackers and adventure racers. 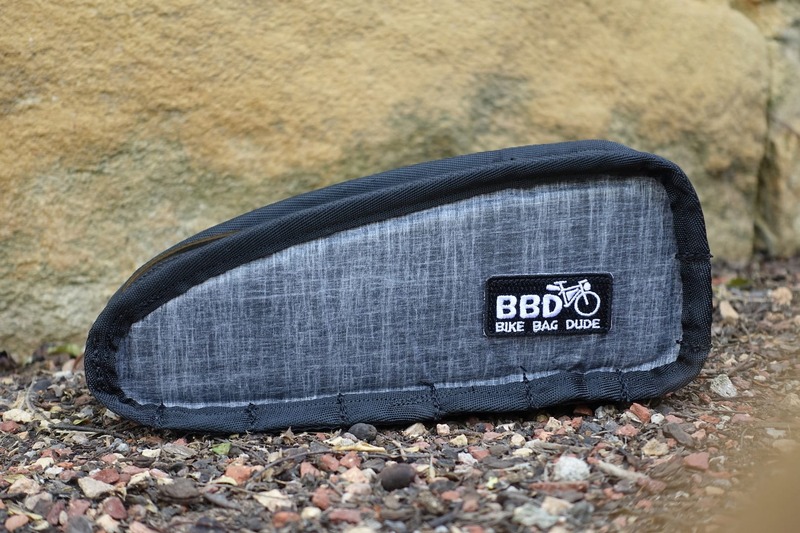 Kath & Kedan Griffin, the owners of BBD, make each and every one, and they also produce a range of handlebar rolls, chaff bags and top tube bags – all of which feature robust fabrics, seam taping and YKK Size 8 water resistant zips. 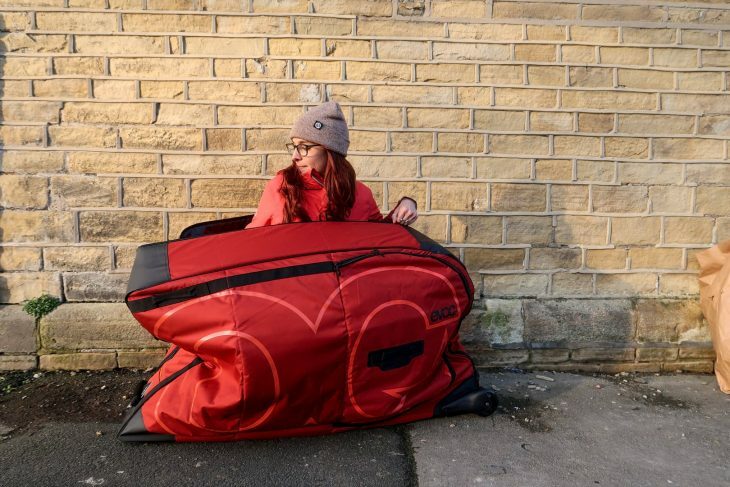 This guy here is the smaller of the two top tube bag options, and it’s called the Mini Garage. Measuring 25cm long, 7cm wide and 9cm high at the stem-end, the Mini Garage is big enough to fit in a spare tube, a small pump, repair kit, tools, spares, and anything else you might want close to hand. Like Vegemite sachets. 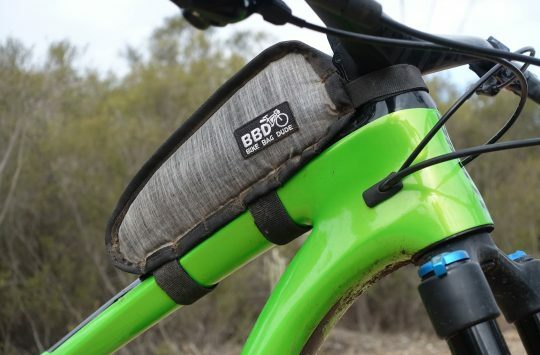 Although the Top Tube Garage and the Mini Garage are targeted at bikepackers, Wil’s going to be testing this on a few different trail bikes as an alternative to using a saddle bag. We’ll let you know how he gets on with the bag. And the Vegemite. 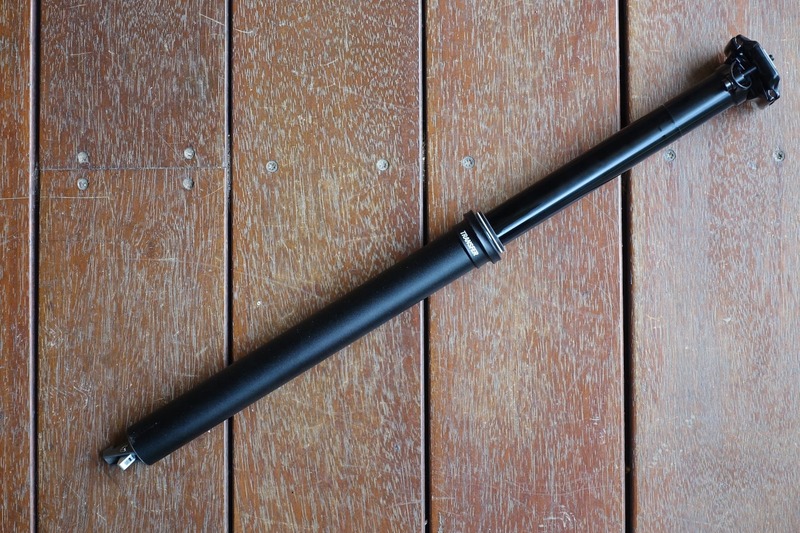 Fox introduces its longest travel dropper post; the 175mm Transfer. Last week Fox announced it would be pumping up the Transfer dropper post with a new 175mm travel option. We’ve got one of the Performance Series models on test, along with a Race Face 1x Lever. Measuring 530mm long from the bottom of the cable stop to the middle of the saddle rails, it’s a big ol’ dropper. Now we just need to find someone with long enough legs to test it! For more details, including confirmed weights and dimensions, check out our article here. 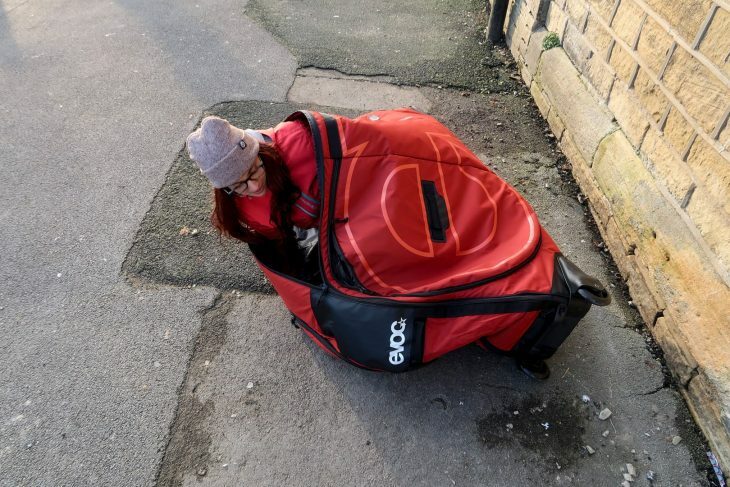 Amanda is hoping that Chipps won’t notice that she is not his bike when he goes on his holidays. 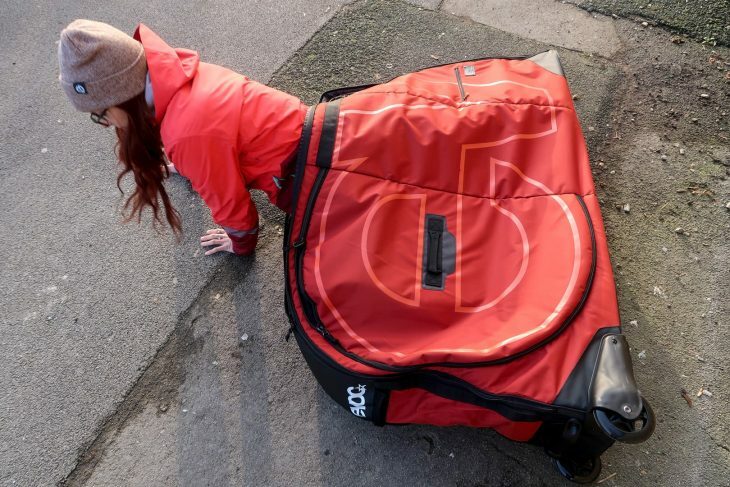 Although a soft bag, there are struts which are inserted to give the bag structure and its contents protection while your bike is in transit, but then can be removed to give you something squashable and more compact for storage. Separate compartments keep your wheels clear of your frame, and wheels make it easy to pull through the airport on the way to fun times. The yelps might give her away to Chipps. A small pack for carrying just enough kit plus 1.5 litres of water (or other liquid, whisky not recommended). 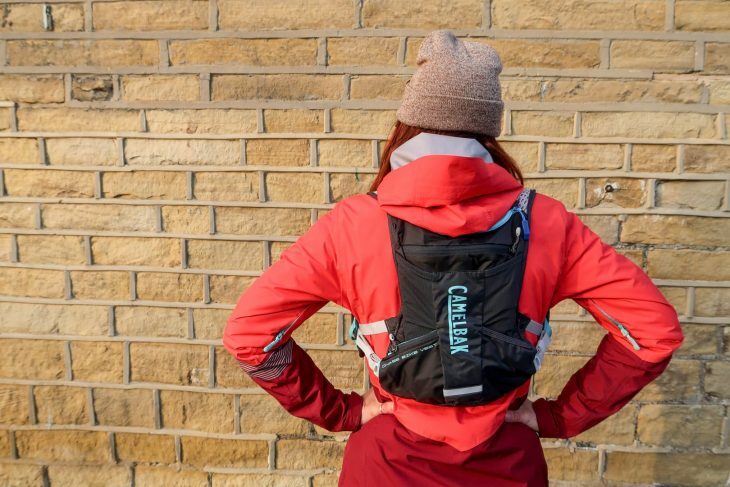 This version is a new women’s specific cut, designed to fit around the body for snug positioning in the kind of fast rides that need a small pack like this. A good all rounder pack for many carrying needs. A 3 litre reservoir with integration compression keeps you water/orange squash supply stable and low. The ‘Dual Wing Belt’ transfers weight to your hips, keeps your cargo compressed, and has stash pockets for those easy to access needs. 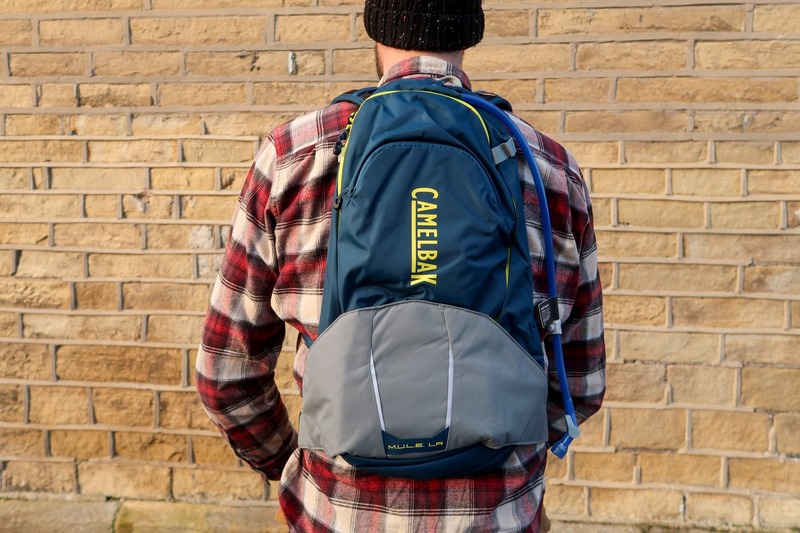 The main sections of the bag give a total 12 litres of storage capacity for sandwiches and gear on long days out, or for those ‘just in case’ items. 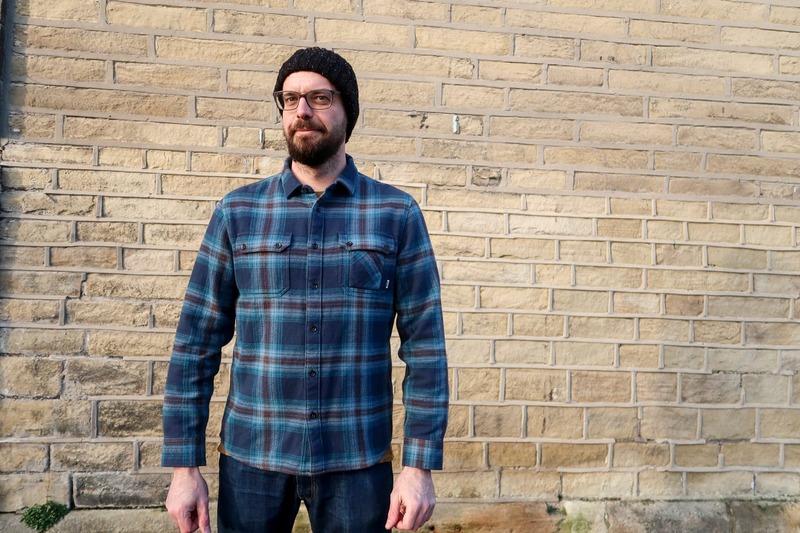 A super cosy and thick flannel shirt from Reef. This one fits our James perfectly, which he thinks is good because now he’s nice and warm, but he has yet to realise that the soft brushed fabric makes some of us want to stroke him. Which might just get in the way of him packing some of the shop goodies. Fugazi – As above ^^ Tune! Friday night 6:30p at the bike shop, the Waiting Room.